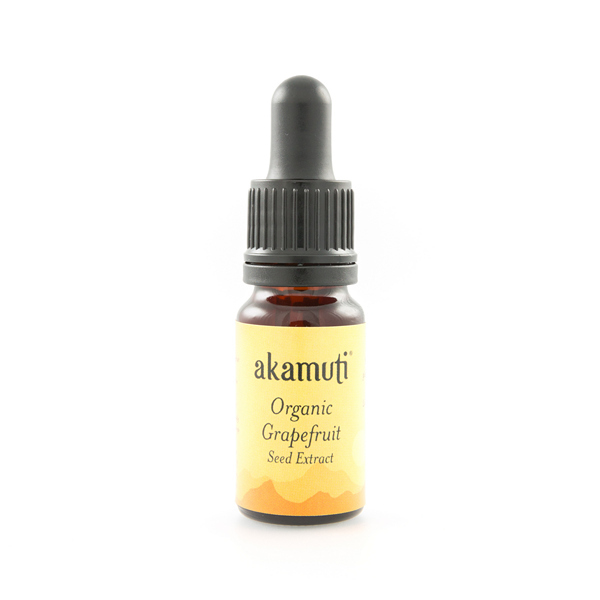 The majority of Grapefruit Seed Extracts are found to be contaminated with the commercial disinfectant benzalkonium chloride. Other GSEs contain triclosan & even methyl parabens!! Our Grapefruit Seed Extract is a very useful ingredient & we are glad to offer this organic, chemical free option. 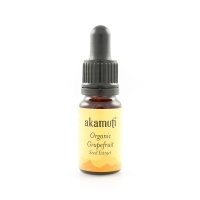 Grapefruit Seed Extract is extracted from the seeds & pulp of grapefruits. 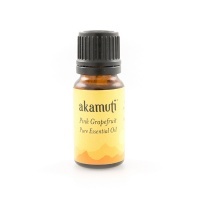 The pulp & seed are a by-product of the grapefruit juicing - much like the pulpy mash you get after 'fine juicing' a lemon.